Located between the Central America and the United States, the country of Mexico is a remarkable destination known for its beautiful beaches laying at the Gulf of Mexico and the Pacific. The landscapes in the country are found to be quite diverse. With a vast territory encompassing mountains, jungles and deserts, the land of Mexico is substantially versatile and offers the visitors with an abundance of exciting places to explore. The tourism industry is appreciably expanding and Mexico has been named as one of the top visited countries by the World Tourism Organization. Mexico is home to the ancient ruins of the Mayan City of Chichen Itza and the Teotihaucan scattered throughout the country. In addition, Mexico also features some of the most historic Spanish-era colonial towns that are known to be quite famous for their architecture and designs.The Capital of the country is Mexico City. The city is popular because of its renowned museums, upscale shops, and excellent restaurants. The most famous and renowned Mexican destinations include the Pyramid of Chichen Itza, Tulum, Xel-Ha Park, and the Xcaret Park. Furthermore, the most popular cities of the country include the Cancun, Durango, Acapulco, and San Jose Cabo. 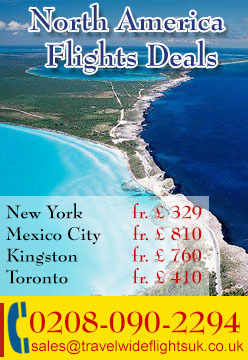 We at TravelWideFlights are providing the people of the United Kingdom with cheap flight deals to Mexico. Our team is specialized in bookings with the top Airlines of the world including the American Airlines, United Airlines, Emirates Airline, and Qatar Airways. We can also provide the clients with reservations in the top hotels and resorts of Mexico. 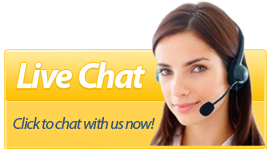 Contact us in case of any queries.